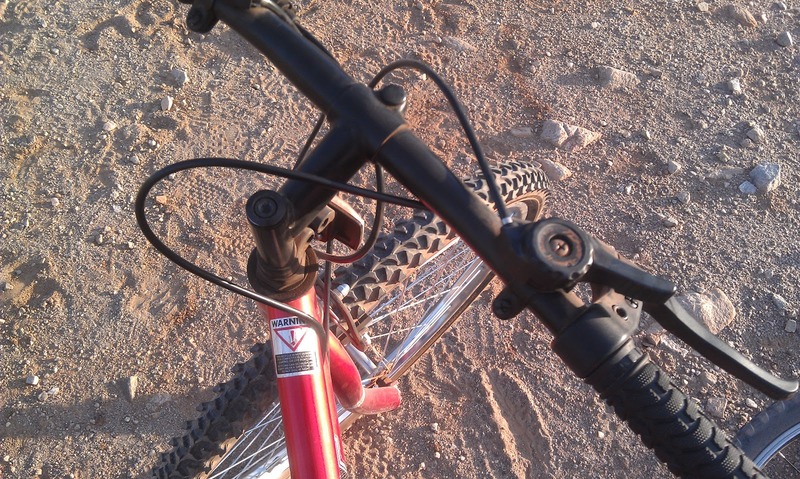 I went on a mountain-biking adventure recently at Estrella Mountain Regional Park in the West Valley. 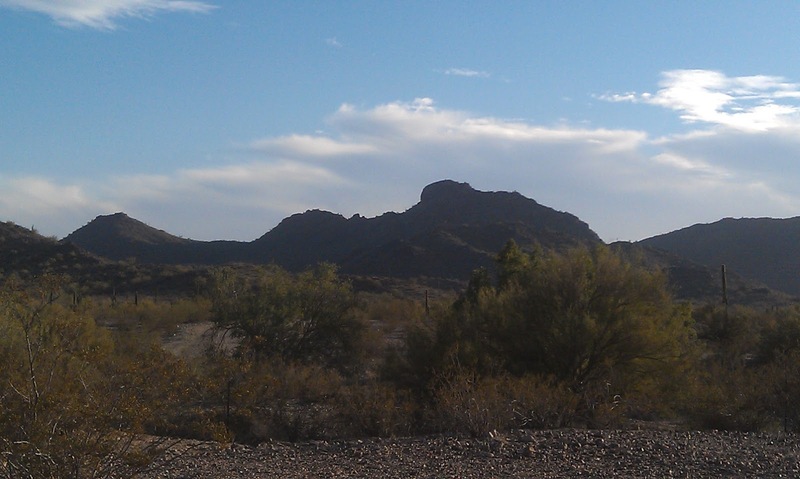 The park is a gorgeous setting for mountain biking. 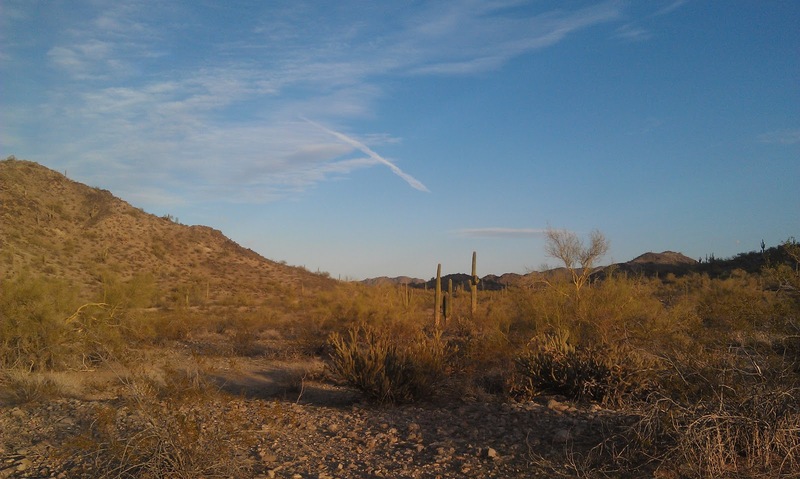 You can also hike, go horseback riding, have a picnic, and lots more. 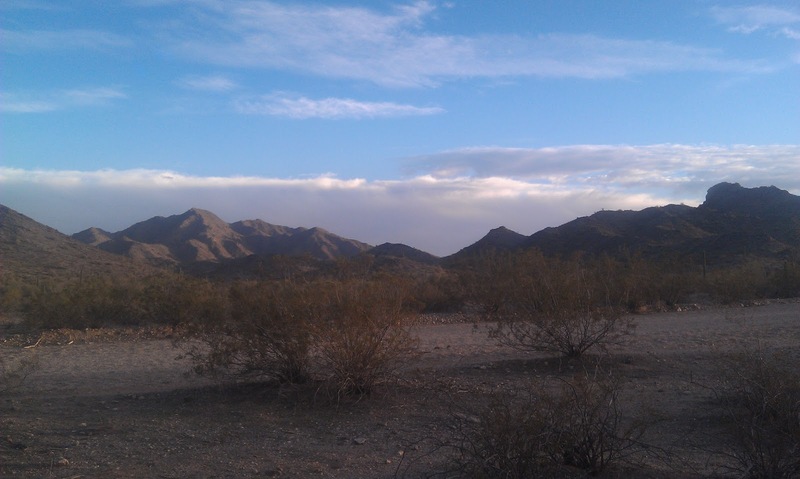 It costs $6 per vehicle to get into Estrella Mountain Regional Park. The portion of the Coldwater Trail that I rode on seemed easy enough for a beginner like me. Check out the park’s trails webpage for trail lengths. Go closer to sunset for gorgeous views.